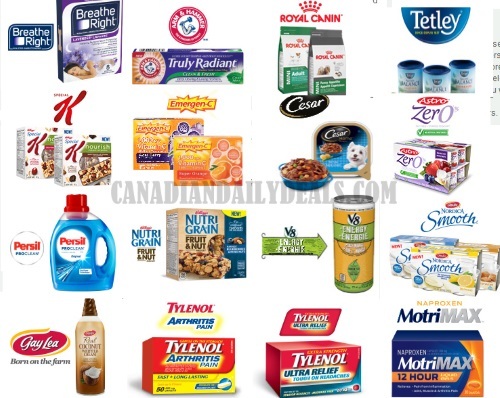 Canadian Daily Deals: Samplesource Fall 2016 Free Sampler Packs are LIVE! Samplesource Fall 2016 Free Sampler Packs are LIVE! 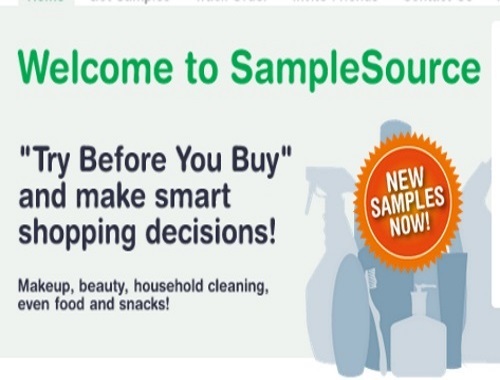 Hurry Samplesource Free Sampler Packs are live! These are the Fall 2016 edition that is available now! Please note, samplers are while quantities last. Samples may vary person to person and depend on how you answer the survey questions. Please remember, 1 order per address. Duplicate orders will be removed. If your order is confirmed as valid, your samples should arrive in 4-6 weeks. You can track your order from the link in your confirmation email from Samplesource or by logging into the website. Click here to request your sampler pack. I got 14 samples coming and I refused the magazine only because it was digital/tablet form. I like to get the "hard copy" magazine. Thanks for the list, lady! Got 15 this morning around 9am when you posted thanks! Haven't gotten mine yet :( Hopefully it will get here soon.